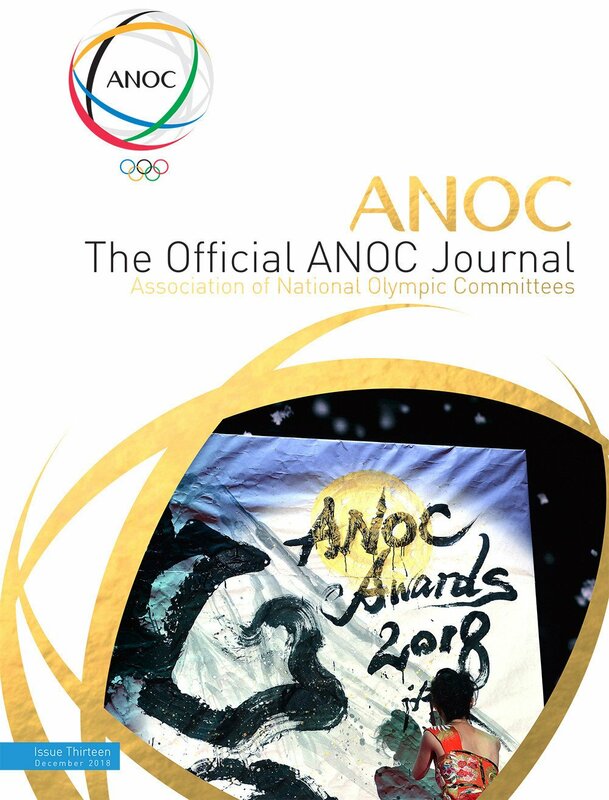 Top seeds and defending champions Egypt recovered from an early upset to reach the semi-finals of the Women's World Team Squash Championship in China. 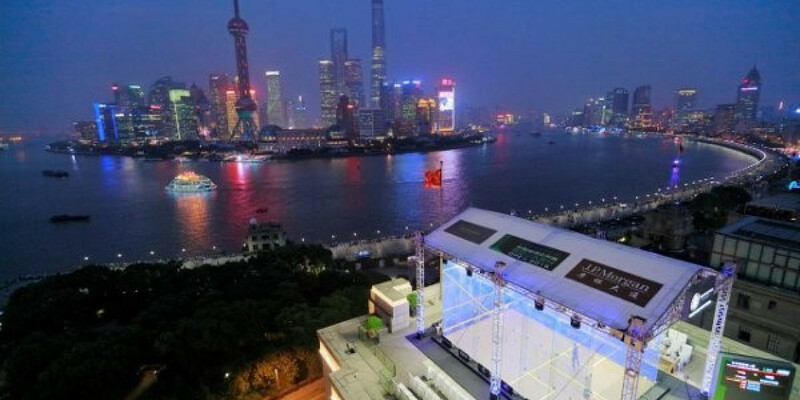 The top four seeds secured quarter final spots at the Women's World Team Squash Championships in Dalian, China. 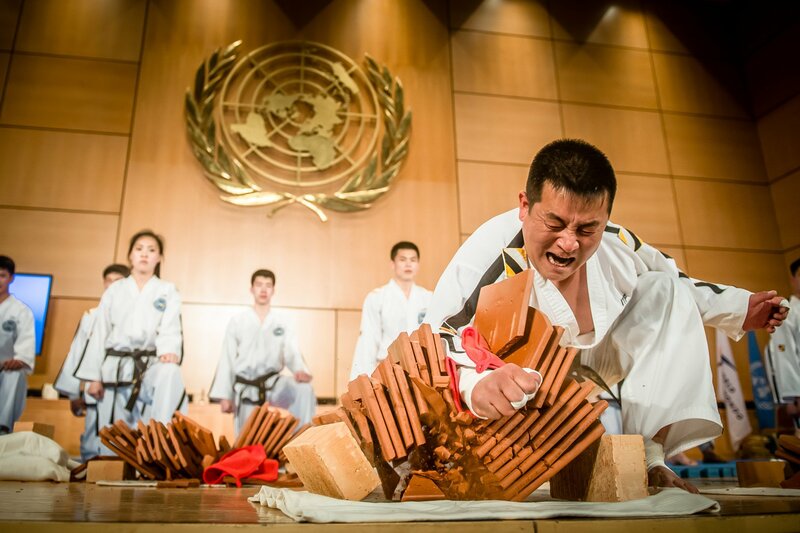 The World Squash Federation (WSF) have announced that China will hold its first-ever World Championship when the city of Dalian stages the 2018 WSF Women’s World Team Championship in September. 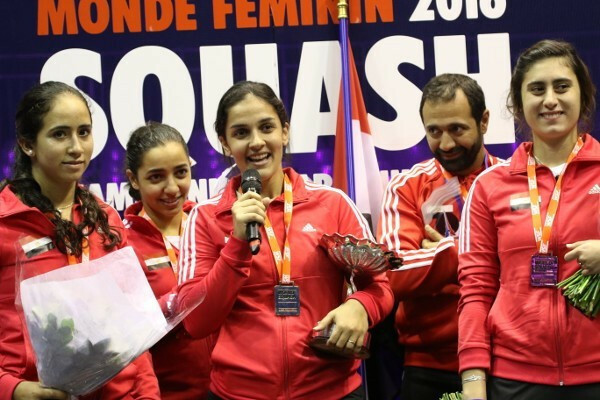 Egypt recovered from a game down to beat England and claim a third World Squash Federation (WSF) Women's World Team Squash Championship at Issy-les-Moulineaux in Paris today. 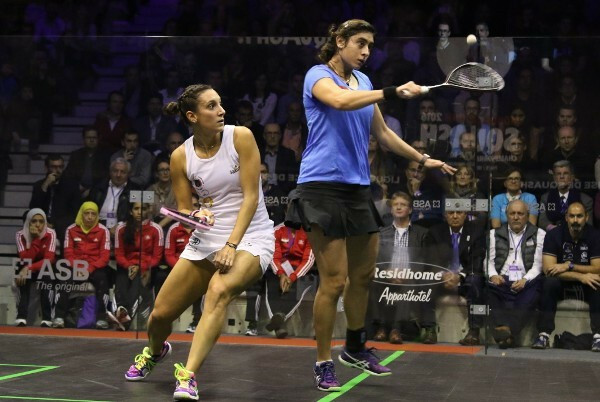 Favourites Egypt and defending champions England will battle for gold tomorrow at the World Squash Federation (WSF) Women's World Team Squash Championship in Paris after each winning their respective semi-finals today. 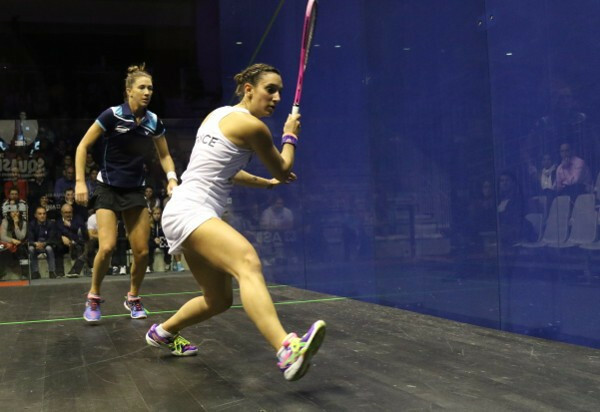 France made history at the World Squash Federation (WSF) Women's World Team Squash Championship in Paris today by beating Australia to join Egypt, Hong Kong and England in the semi-finals. 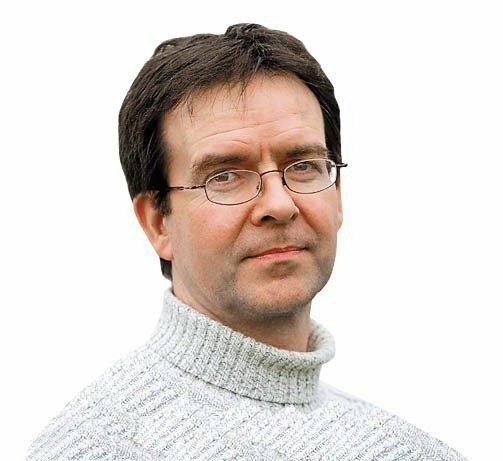 Hosts France produced a superb performance to defy the seedings and beat Hong Kong to top their pool on day three of the World Squash Federation (WSF) Women's World Team Squash Championship in Paris. 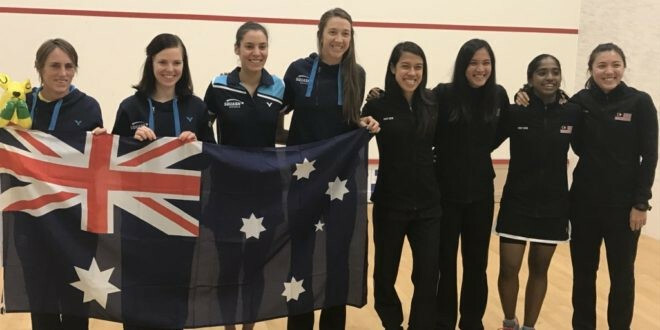 Malaysia underlined their title challenge with a superb 3-0 win over Australia on day two of the World Squash Federation (WSF) Women's World Team Squash Championship in Paris. 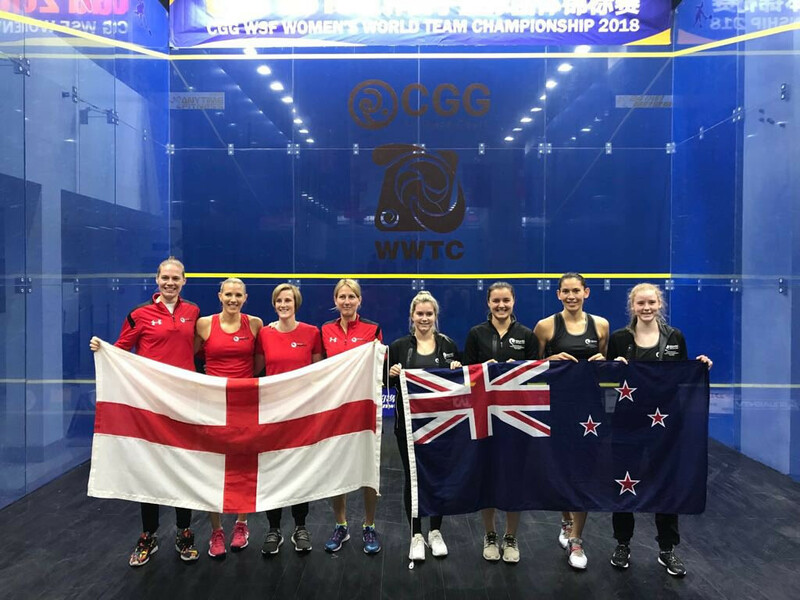 Hosts France opened their account with two victories on day one of the World Squash Federation (WSF) Women's World Team Squash Championship in Paris.